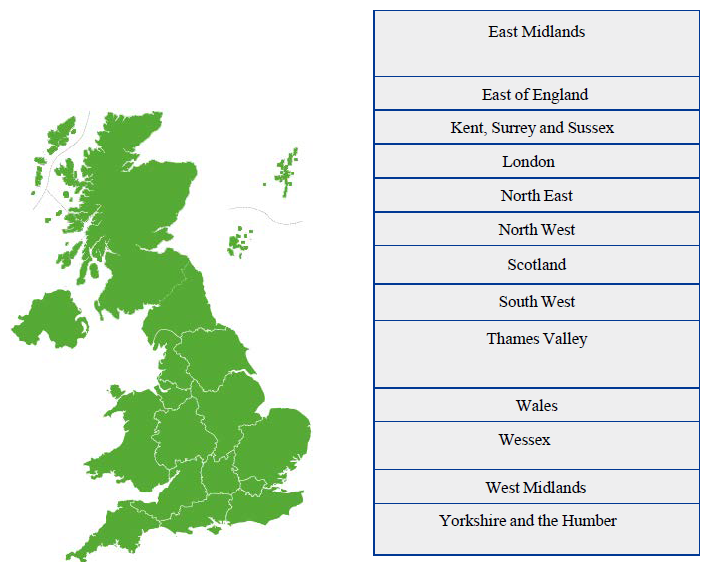 The Core Surgical Training application process takes place at a national level (excluding applications to Northern Ireland), and is coordinated by the London and South East Recruitment Office. The application window opens once per year between the start of November and early December. Applications are submitted via the Oriel Recruitment Portal. As part of the application, candidates have to complete a set of Self-assessment Questions. Following this, each Deanery (or LETB as they are now called) releases the number of jobs they have available. This number often varies, and may not be confirmed until the last minute. The table below shows the average number of CST jobs per deanery over the last 3 years. Please note that Competition Rates for jobs vary between deaneries. Once all the jobs have been released, applicants then have to rank them in order of preference. How well candidates perform in their interview determines how likely they are to get their first preference. Some Core Surgical posts are themed towards a particular surgical sub specialty. This is a scheme which took on its first trainees in August 2018. What are the benefits of these IST posts? More on this can be found on the Royal College of Surgeons Website.